You can specify a number from 1 to 587. 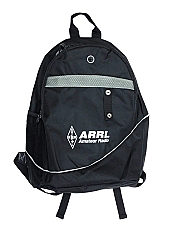 Black backpack imprinted with the ARRL diamond logo and the words ARRL, Amateur Radio. 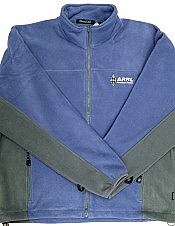 River's End fleece jacket embroidered with the words "ARRL, Amateur Radio" on the front left chest. 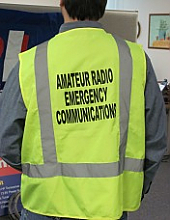 Softshell jacket embroidered with the words "ARRL, Amateur Radio" on the front left chest. 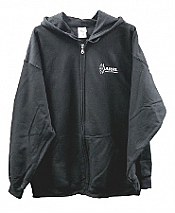 Full zip hoodie embroidered with the words "ARRL, Amateur Radio" on the front left chest. Red polo shirt embroidered with the words "ARRL, Amateur Radio " on the front left chest. 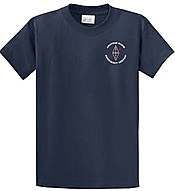 Ladies red polo shirt embroidered with the words "ARRL, Amateur Radio " on the front left chest. 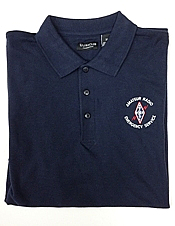 Royal blue polo shirt embroidered with the words "ARRL, Amateur Radio " on the front left chest. 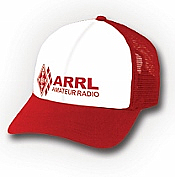 Steel gray t-shirt silk screened with the words "ARRL, Amateur Radio" on front left chest. 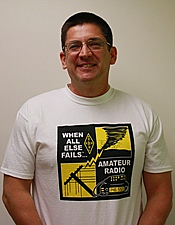 Turquoise t-shirt silk screened with the words "ARRL, Amateur Radio" on front left chest. Soft, heavy weight cotton T-shirt featuring the newly designed "When All Else Fails" logo.